On an upcoming brand new episode of Power Rangers Dino Supercharge, Chase – the Dino Charge Black Ranger – is trying to impress his brand new girlfriend. But when he starts making everything about himself, his girlfriend begins to fall for the actual Dino Charge Black Ranger instead! To top it off, a new villain – Singe – joins the battle! And another clue to just where in the world Tyler’s – the Dino Charge Red Ranger – missing father is revealed! 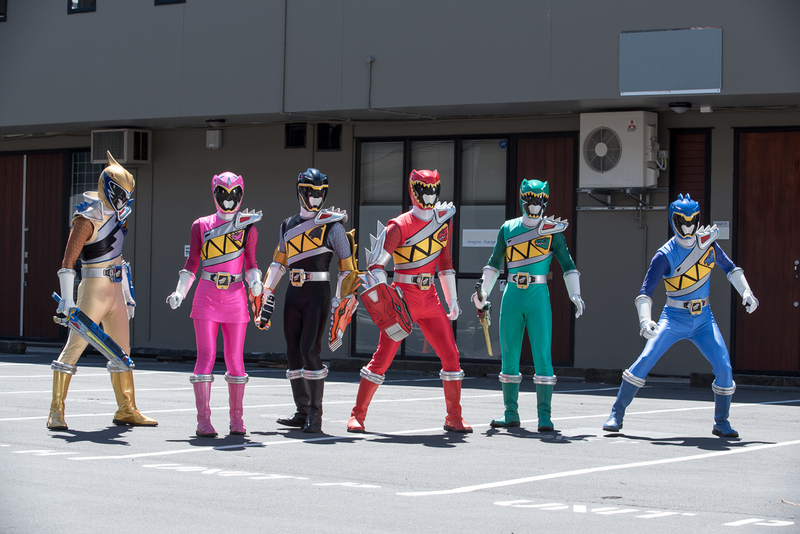 Check out the official episode preview as well as two episodes given to us by Saban Brands by » Continue Reading.